My dear readers. 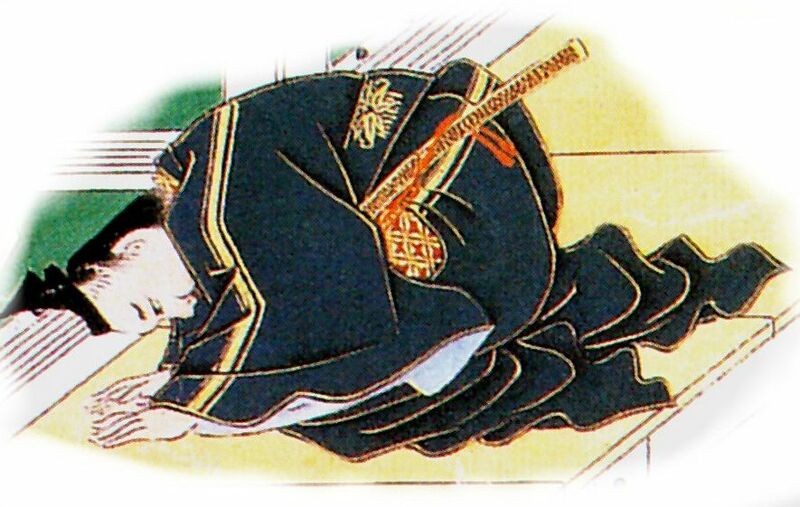 This blog is now almost a year old and I hope I was able to provide some interesting and/or new insights into the world of Japanese swords and sword fittings. For those who want to support this blog and me a little, I have set up a donate button at the very bottom of the page. This new feature will have no influence on the length, quality and intervals between articles. It is, as mentioned, just for those who want to say thank you, either for a helpful entry or for the site as a whole, as I am investing every week a considerable (working) time into this blog finding interesting stuff and presenting it in a comprehensive form. So if you want to support your blogger by buying him a coffee or beer, or maybe even a Japanese book for new input;), this is your chance. Thank you very much for your attention and assistance! I will be back Monday with an article on the origins of Akasaka-tsuba.